We all know that generating leads is one of the most important parts of running a business, the very idea of business is centred around customers but surprisingly business owners are inadvertently counter-productive to this idea online. 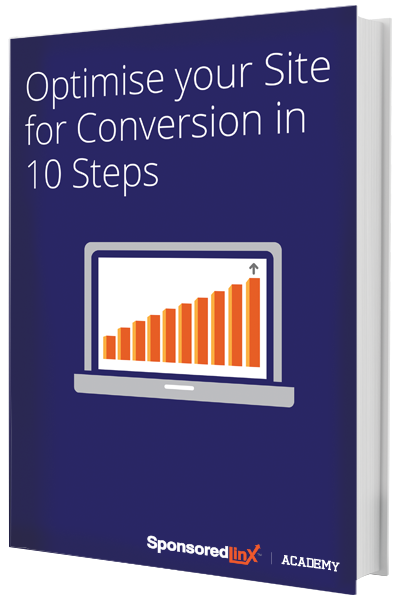 With more and more Australians online and going mobile this eBook offers the need-to-know tricks and strategies to make your site conversion optimised. Simply fill out the form below to download your copy and begin the steps to better conversions.